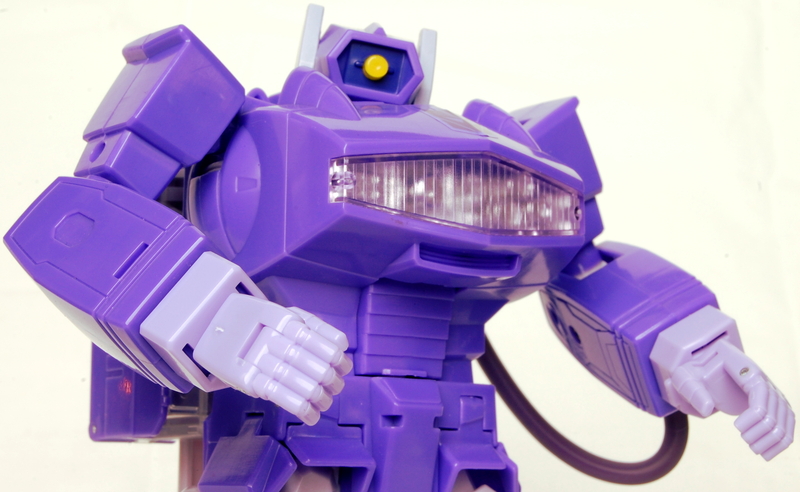 A Transformers Blog - Angry Canadian Decepticon: Transformers & Beer Podcast #68 - Has Transformer Collecting Become More About Bragging? Transformers & Beer Podcast #68 - Has Transformer Collecting Become More About Bragging? The boys of Transformers & Beer discuss what's new, how trying out some purchases on Etsy has worked out, and answer some loyal listener questions. Enjoy! Steven Eidher - "Thoughts on retail exclusives?" Haruokay - "Fav. Transformer game of all time?" Cartridge Bros - "Starscream/Soundwave; Who was better?" Jennifer - "Has Transformer collecting become more about bragging?" Musty Hobbit - "Best Transformer episode to watch if never seen the series before?"